Are getting interviews but not getting offers. If all of the above seems too much to do on your own, click here and enlist my support to help you land that next job. 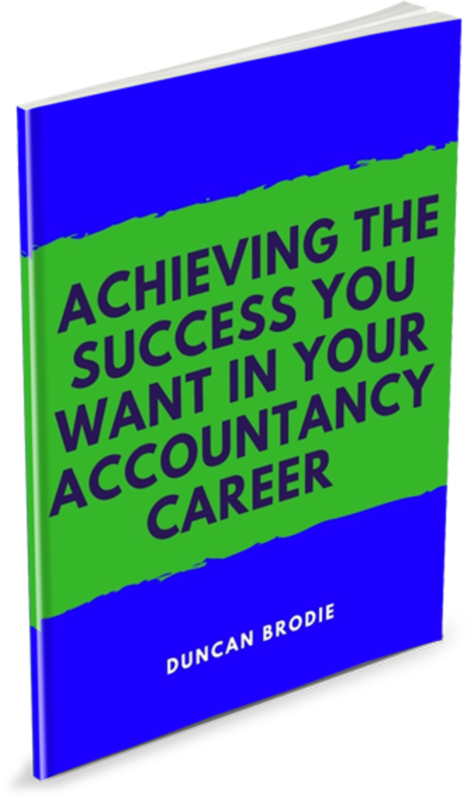 Duncan Brodie helps accountants and professionals achieve more career success. Learn more here. Previous Post What Are You Committing To In 2016? Next Post What Are You Really Good At?